You guys know me by now, I love easy peasy recipes and this is one of them. 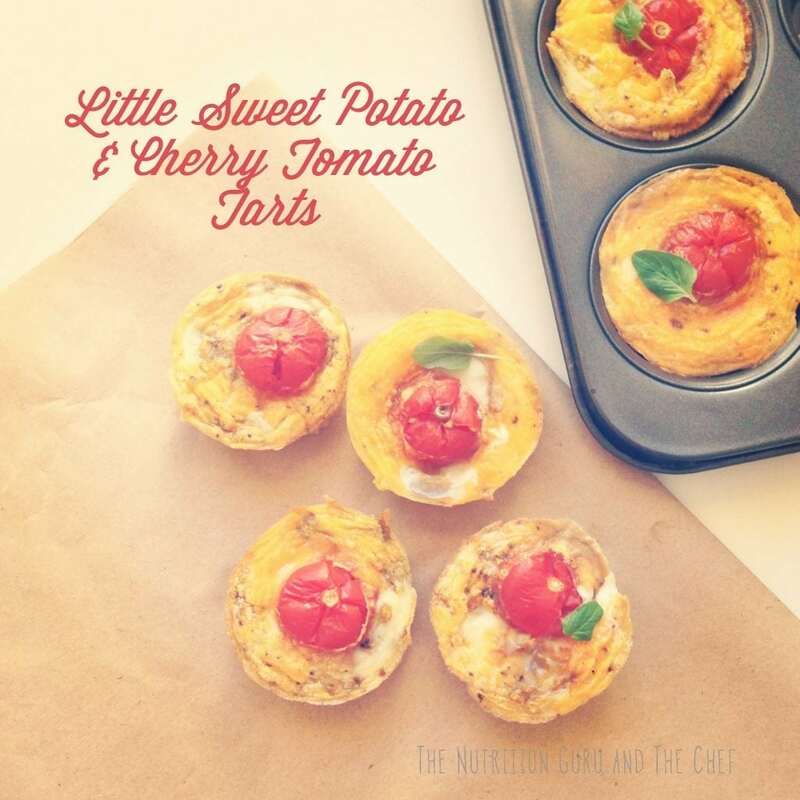 You get a little pop of sweetness from the cherry tomato when you bite into them, making them deliciously perfect for little morning or afternoon tea treats. The sweet potato provides fibre, potassium and Vitamin A, and the eggs provide good quality protein and omega fats as well as many vitamins and minerals. For me, these are the perfect 3pm snack to prevent the yawns and energy slump and most of all they prevent me from reaching for the chocolate and cookies. In a bowl, whisk the eggs with a pinch of salt and pepper.